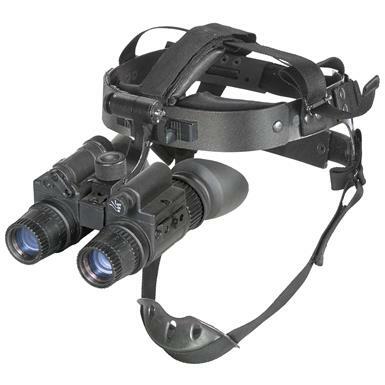 Armasight® N-15 Gen 2+ SD Night Vision Goggles are professional quality night-vision in a lightweight package... dual tube redundancy AND depth perception! 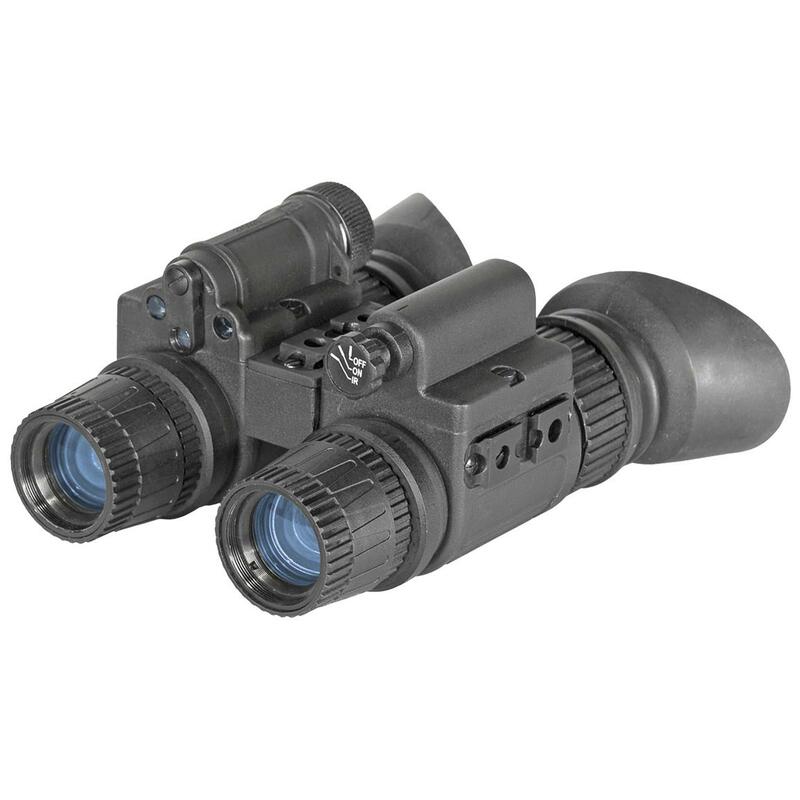 Rugged, dependable night vision performance that won't weigh you down, AND delivers dual-tube depth perception! The Armasight N-15 Gen 2+ SD Night Vision Goggles feature high-quality gen 2+ performance with 45-51 lp / mm resolution that rivals many gen. 3 tubes. It's all yours in a rugged, compact package that's packed with mission-ready features and quality specifications that equal or better military spec! All the good stuff: Automatic brightness control, bright light shut-off circuitry, built-in IR illuminator with spot / flood lens, multi-coated optics...even an adjustable head mount kit that automatically shuts the unit off to preserve battery life when you flip your goggles up! Approx. 5 1/2" x 4 1/2" x 2 3/4", 1 1/2 lbs.